Land Rover Centre – The clue is in the name ! 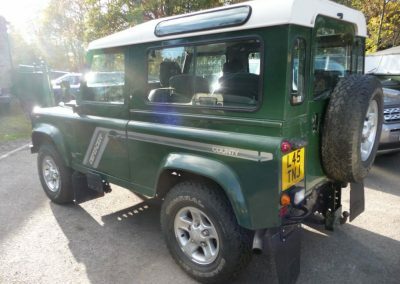 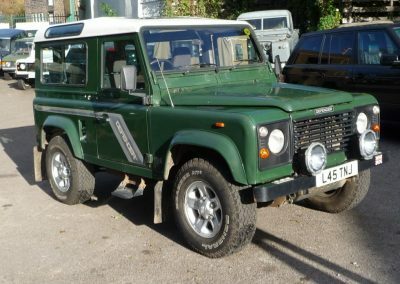 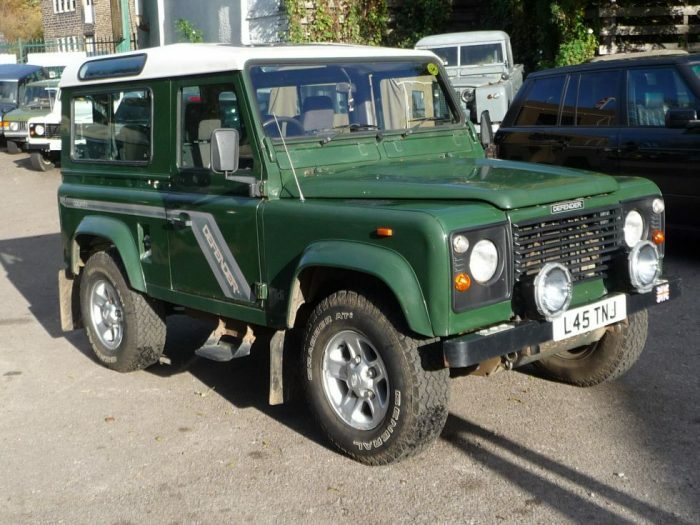 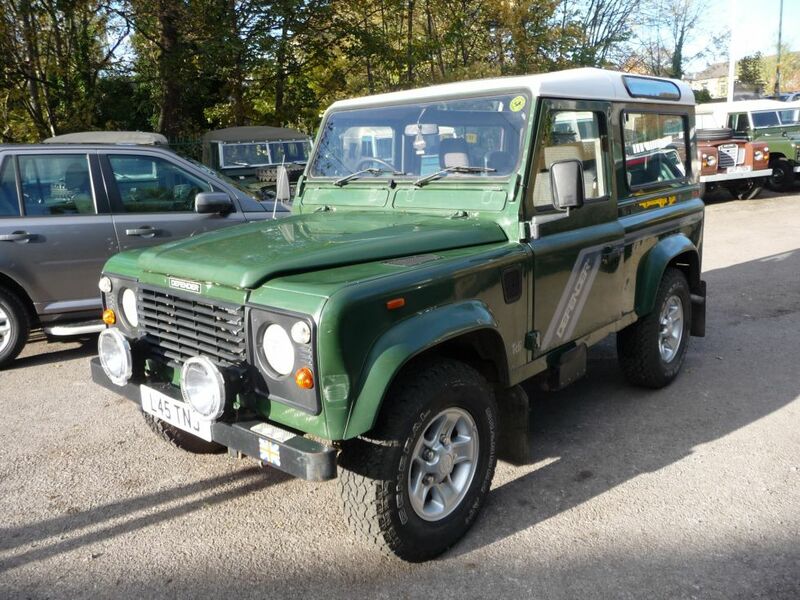 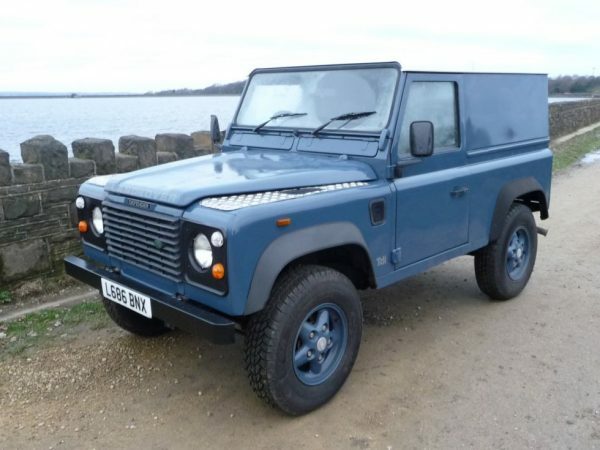 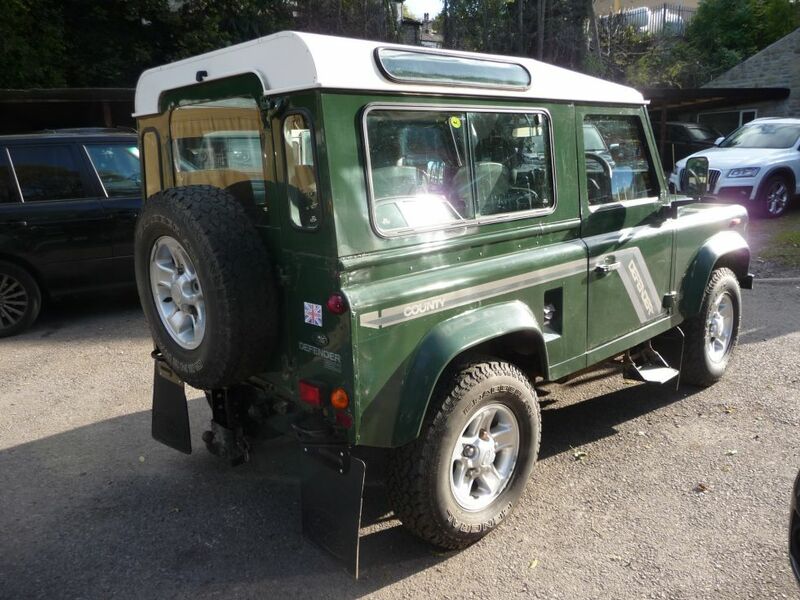 L686 BNX – 1994 Land Rover Defender 90 – 68,000 actual miles ! 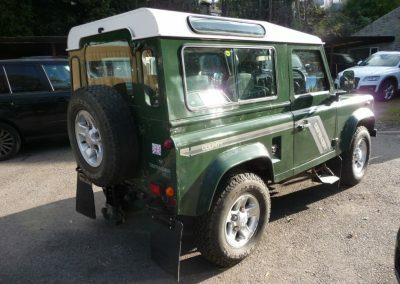 Cant see what you are looking for ? 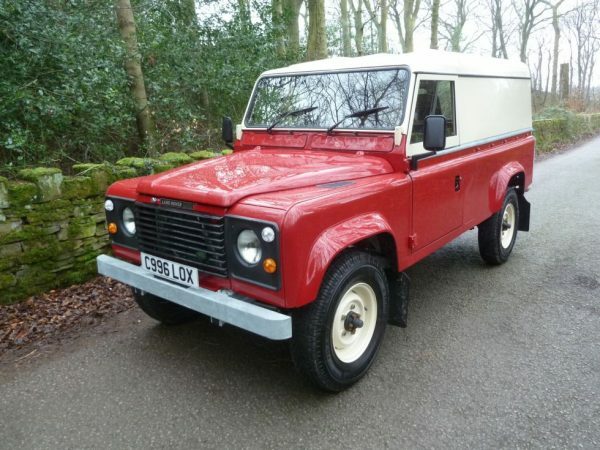 New Arrival – Rare 1963 Series IIA Dormobile ! 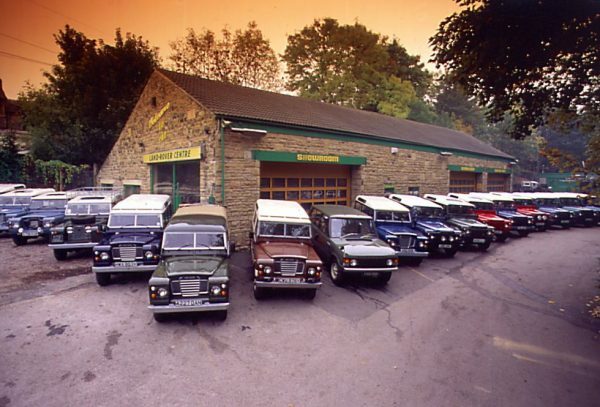 Come along, grab a coffee and checkout our showroom, we feel confident that you will be impressed with our selection of Land Rovers and courteous staff. 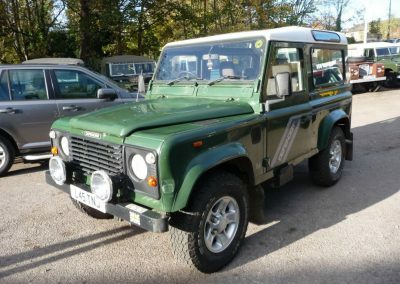 We’ve been selling the VERY best classic Land Rovers & Range Rovers for years.